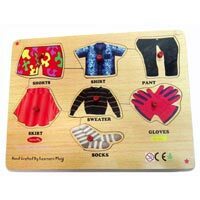 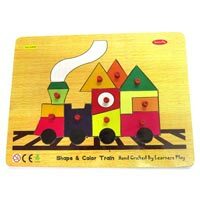 We are one of the preeminent manufacturers and exporters of Children Wooden Educational Toys & Plush Toys. 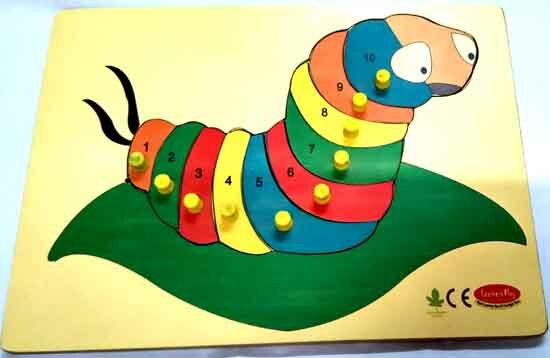 Our Educational teaching are the best way to improve child’s pictorial imaginations. 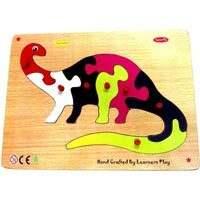 We also proffer a vast range of educational toys. 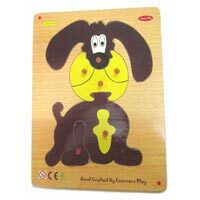 Our educational toys are one of the most effectual teaching aids which make the learning easier and cheerful. 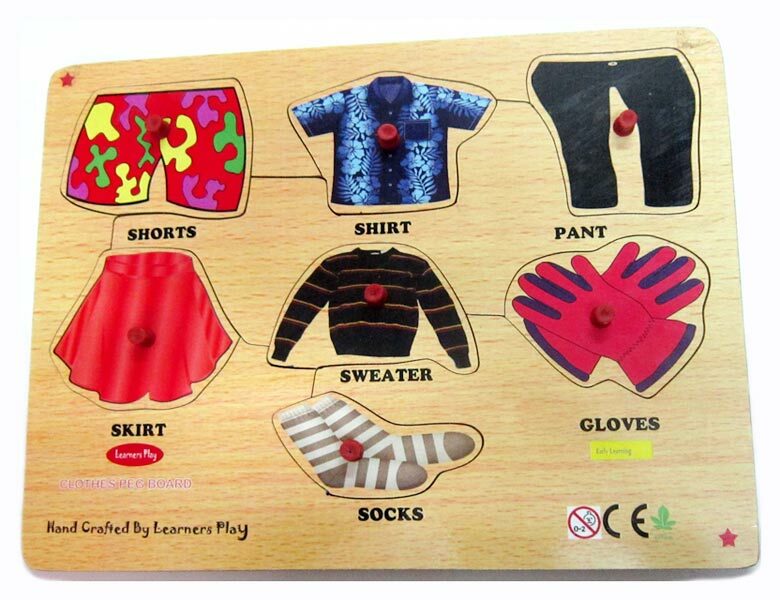 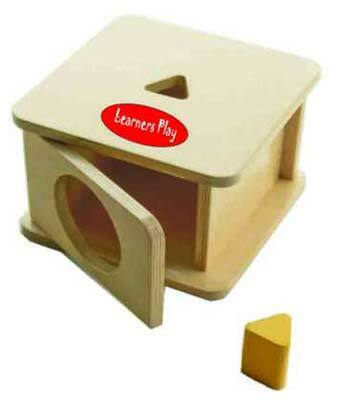 Our educational toys target to multidimensional learning. 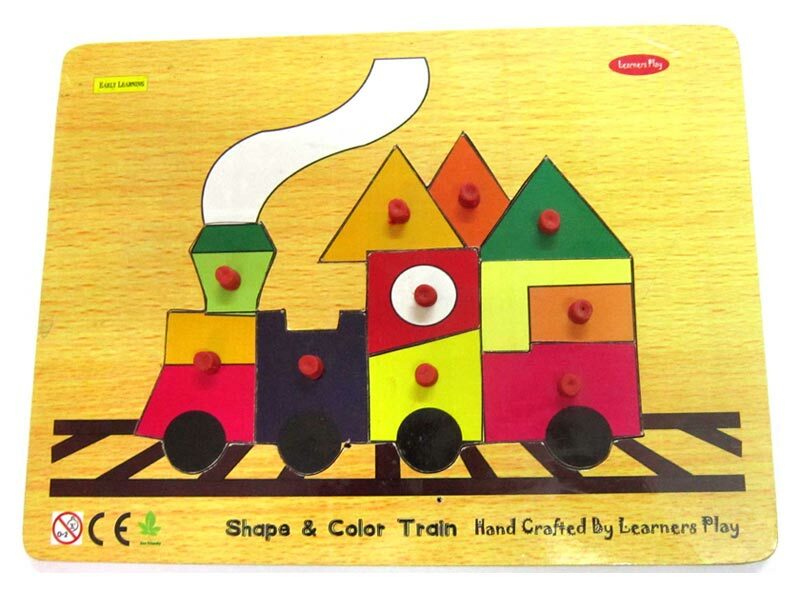 The Educational toys designed by us are a boon for the tiny learners. 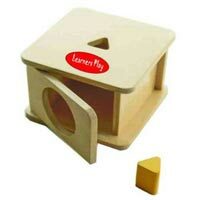 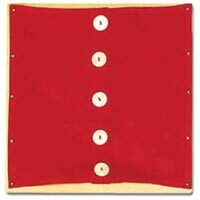 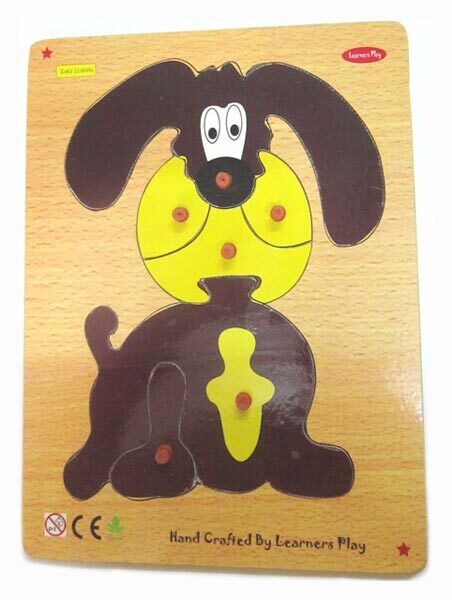 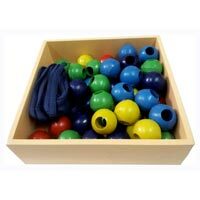 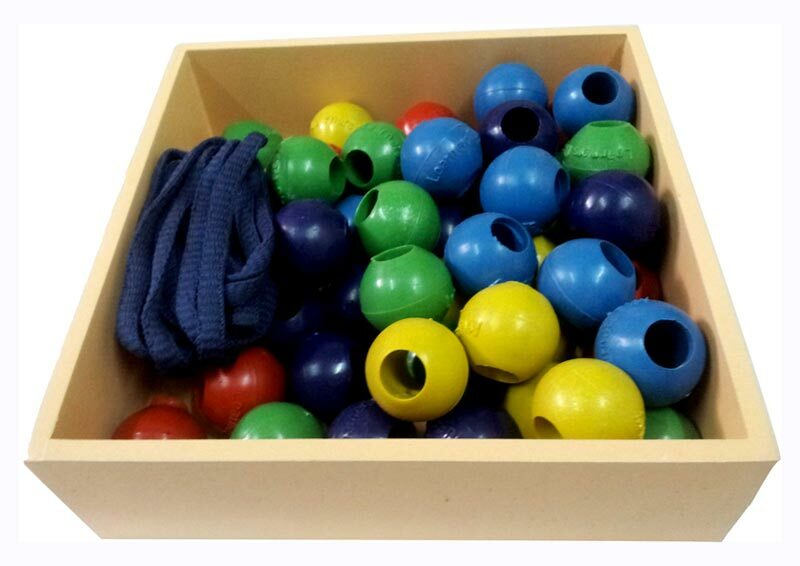 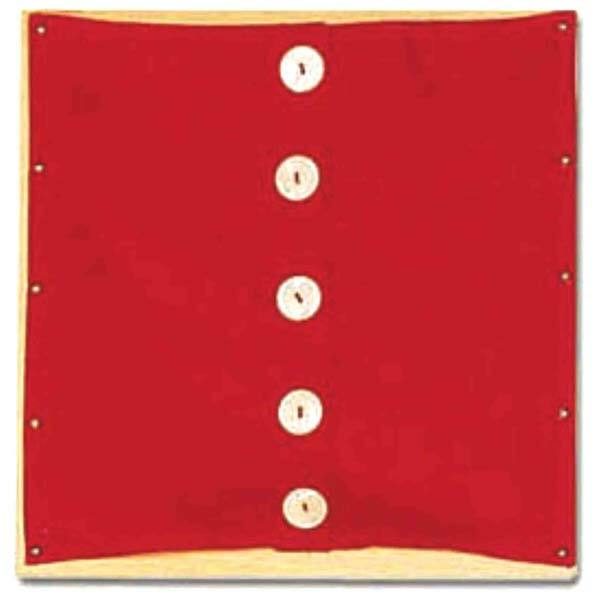 Concept of shapes may be easily grasped by child with the help of our size and shape toys. 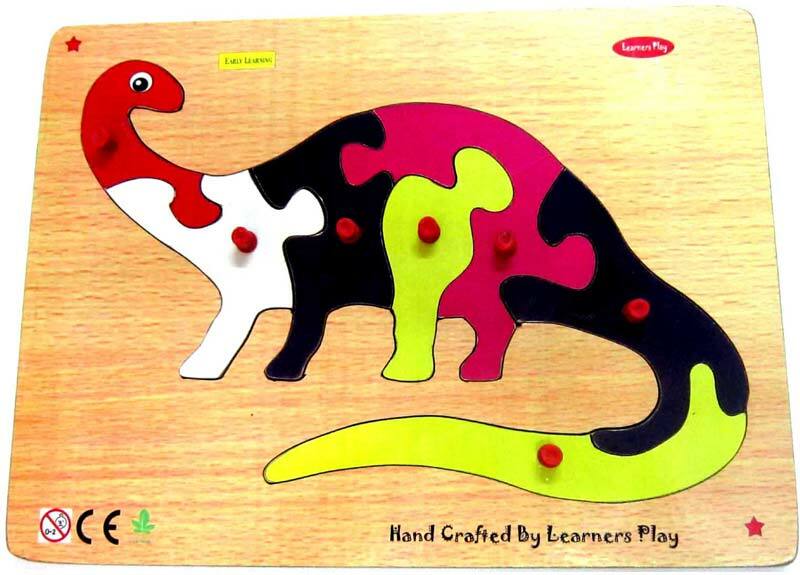 Our wooden jigsaw puzzles inveigle the mental power of learners.